Virgin is now taking orders for Sony's newly announced entry-level Xperia XA. The handset is available for online now, and will be in stores from July 4. Plans started at AUD$38 per month (including an AUD$8 per month handset repayment fee), but most will find better value by moving up to at least an AUD$40 plan (which has no handset repayment fees and a healthier data allowance). 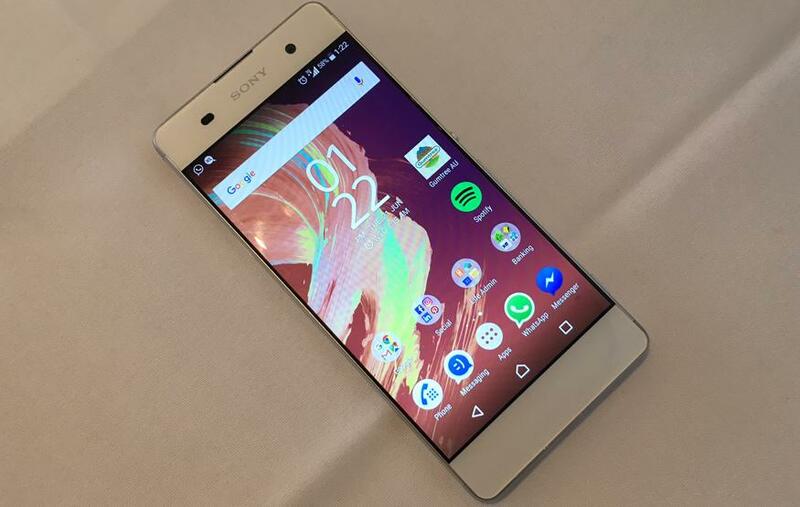 The Xperia XA is Sony's new entry level smartphone, offering up a 5-inch 720p edge-to-edge display that sits flush with its rounded frame. Other hardware includes hardware includes a MediaTek eight-core processor, 2GB of RAM, 16GB of expandable storage, and a 2,300mAh battery. Front and rear cameras measure in at 8MP and 13MP, respectively. Virgin will get the rose gold Xperia XA as an exclusive and is the only carrier ranging the handset. Black and white models will be available from Sony and "major retailers", but outright pricing has yet to be confirmed. Customers who nab an Xperia X series smartphone before the end of August will be offered 12 free movie downloads through the Sony Xperia Lounge app.